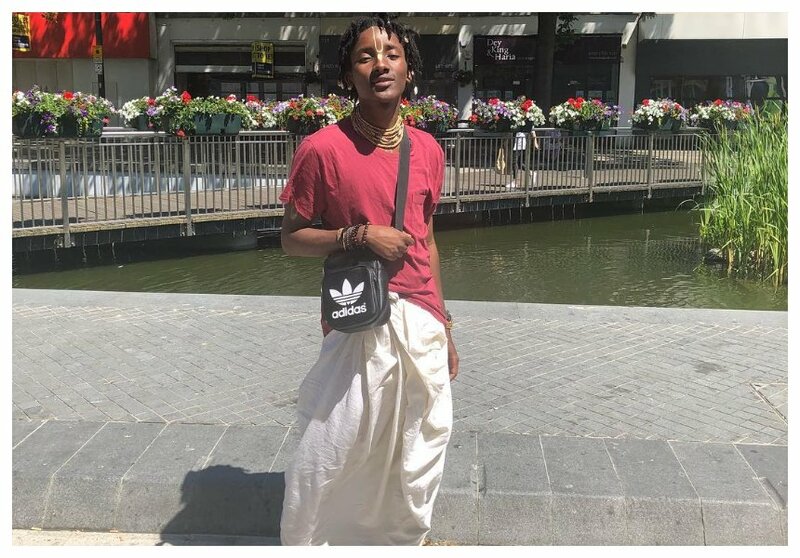 Former Machachari actor, Ian Munene, who played the role of Almasi on the Citizen TV show, has been called a gay multiple times thanks to his actions. 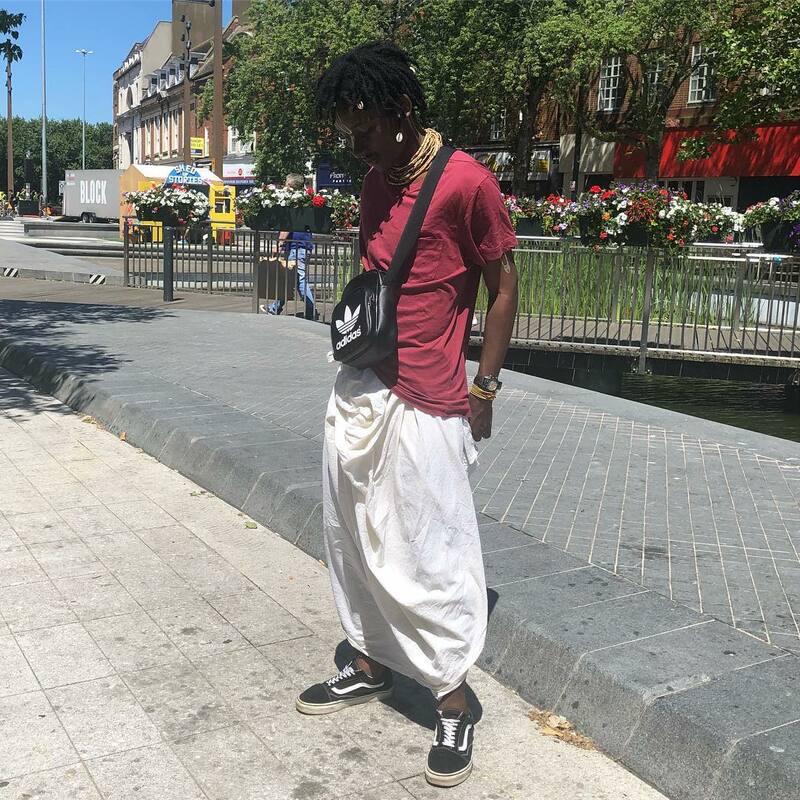 Ian recently provoked a furious backlash from Kenyans on social media when he was spotted rocking a white skirt in Watford, United Kingdom. Ian responded to the noise on social media saying that the truth will eventually be out in the end. The actor further claims people were harshly judging him to fill up their false ego. “People will always look for something to say to fill up their False Ego. It’s interesting to see that a majority of people have no clue what I do and who I am, yet they think they have the right to judge and critique my actions. For anyone dealing with anything similar… Just remain focused. The Truth will be out in the end Silence is the best weapon against the nescience of this generation. One becomes a fool when they argue with a fool ,” wrote Ian.